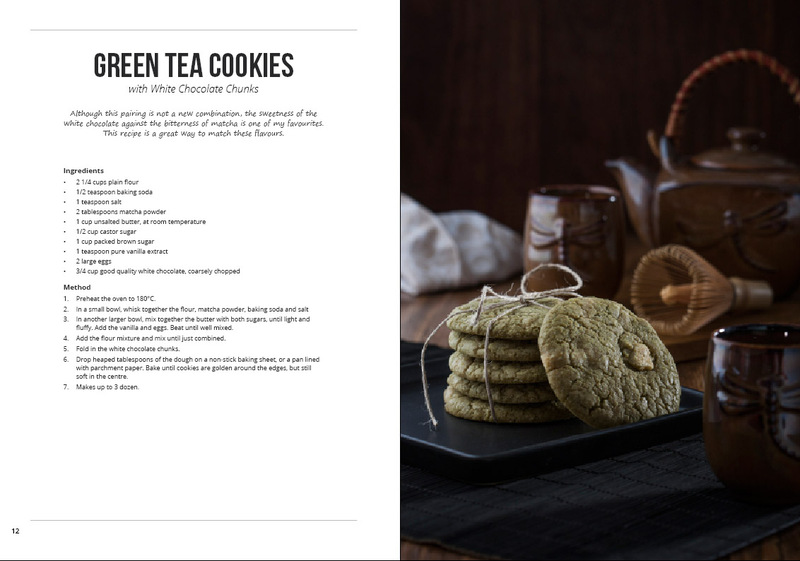 We would like to welcome our audience to our very first Kickstarter Campaign – the production of the Tea & Honey Cookbook. Both tea and honey are foods that have been cultivated for thousands of years, and loved by an immense proportion of the World’s population. With this cookbook we wanted to explore the range of flavours and combinations that could be created with these two ingredients. We have attempted to push the boundaries of what is considered the common uses of tea and honey, and create a selection of delicious and one-of-a-kind recipes, as well as twists on the old favourites. 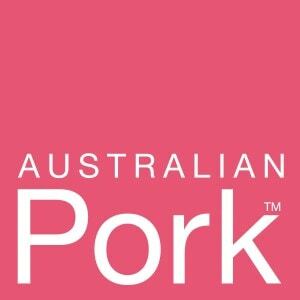 Coming from Australia and its culturally diverse society, the recipe concepts originate from a broad cross-section of regional influences. We also wanted the readers to consider the use of varietal honeys within their cooking. 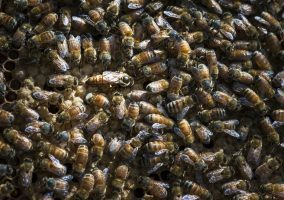 As an example, varietal honey types such as Blue Gum Honey, Ironbark Honey and Leatherwood Honey are all quite individually distinctive and wildly different in flavour. This provides many more options for obtaining unique flavour combinations with different styles of tea and food. 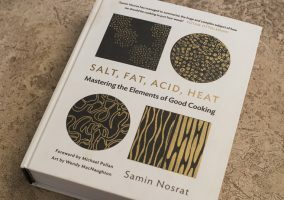 Additionally, we wanted the book to be as visually stunning as the recipes are delicious, with beautiful photography and design. We want the book to be prominently displayed (hopefully on your kitchen bench) as you experience creating the flavours incorporated within. Kickstarter is an enormous global community based upon the “crowd-funding” concept and built around creativity and creative projects. Over 10 million people, from every continent on earth, have backed a Kickstarter project. People pledge funds to a project they like to provide the developers with the means to complete the project. In return a selection of “rewards” are offered at varying price levels. The straight-forward rewards are as simple as a unit of the finished product (in our case, the cookbook). Other possible rewards can be items which are limited edition or not available anywhere else. Kickstarter projects must set a funding “goal”, against which the pledges are made. For anyone backing a project, money will only be transferred should the goal be reached. This ensures that project developers set realistic targets for their funding goals, whilst at the same time protecting backers by only funding projects which have a realistic change of completion. Since 2009, over 100,000 projects have been successfully funded through Kickstarter. 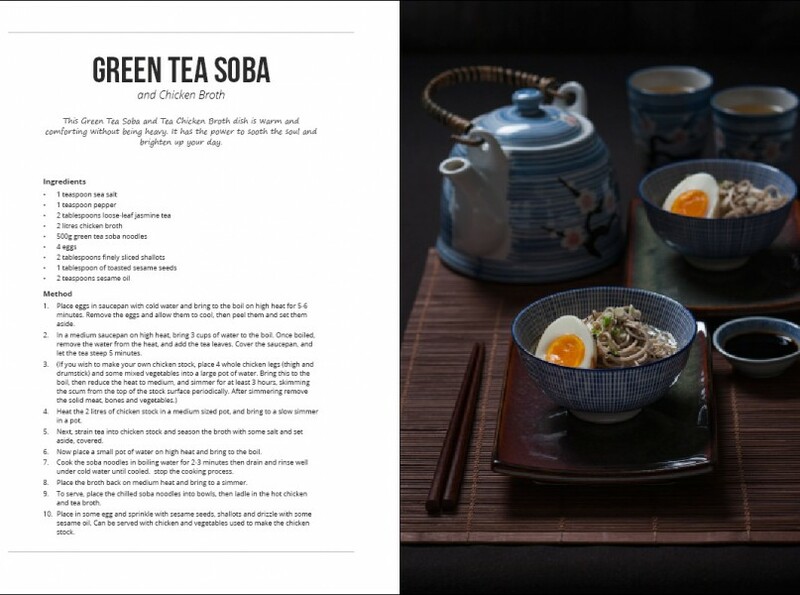 The book itself will be a premium softcover cookbook printed in full colour. The covers will have a fold-in flap to protect the edges, and will be produced using a heavy-weight stock with a laminate finish. 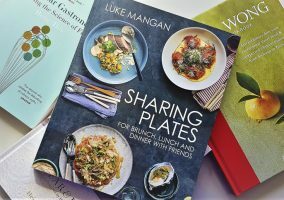 The inside of the cookbook will be 192 pages printed on a high-quality coated paper stock to help protect against small splashes during cooking, and to provide a pleasing heft to the book. The content will of course be a considerable variety of delicious recipes, each with its’ own photograph. In addition there will be some small background on the primary ingredients, tea and honey, as well as pages on flavours profiles and pairings. The book will be finished with those elements that are not so glamorous but extremely useful such as a decent index, temperature and measures conversions, and an ingredients alternative names table. All of the recipes for the book have been written, perhaps with the exception of some minor editing. About 70% of the photography has been completed. The goal of the campaign is to raise enough money to complete the book, do an initial print-run, and to post to our backers. 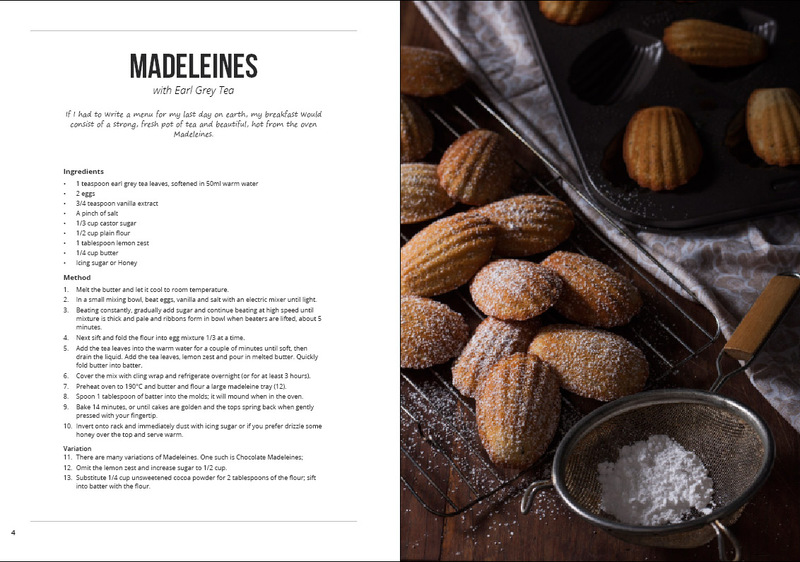 We are excited to share our project with you and hope that you will support the creation of this beautiful cookbook. To ask us any questions about the project, or to offer suggestions, support or feedback please visit our contact page.